PRS tracks the functioning of the Indian Parliament and works with MPs from the Lok Sabha and Rajya Sabha across political parties and MLAs from various states. Here is the consolidated data for our Member of Parliament Mr. Suresh Angadi in the 15th and 16th Loksabha. 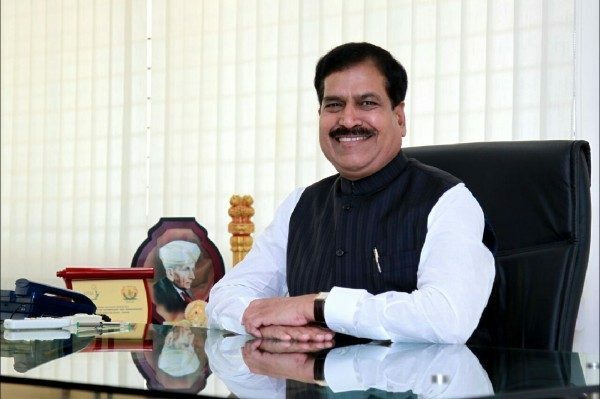 16th Loksabha was his third term as Member of Parliament for the Belagavi Constituency. Good data. Also we, citizens must know what is the utilisation level of MP funds allocated to Our MP & what is state & National average for the funds utilisation. If you get this data please publish in the public interest. Also let our MP publish his official progress card for his tenure in the public interest. Why so much against Army which is soul and mascot of Belagavi. 15.5.2012 and moving of firing range which is there since many decades before his decision to build college next to it.